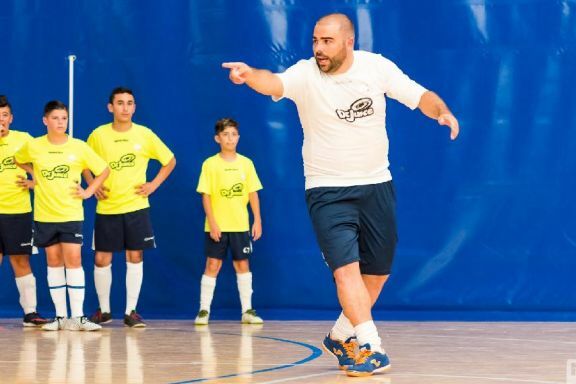 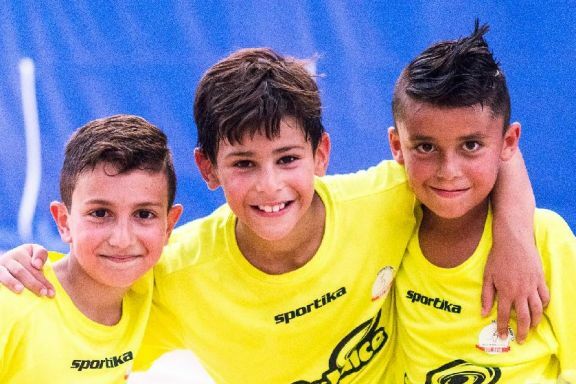 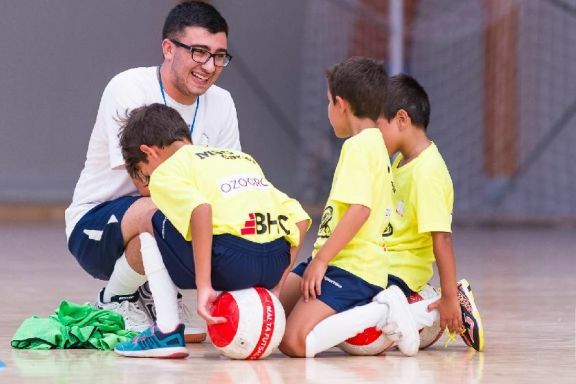 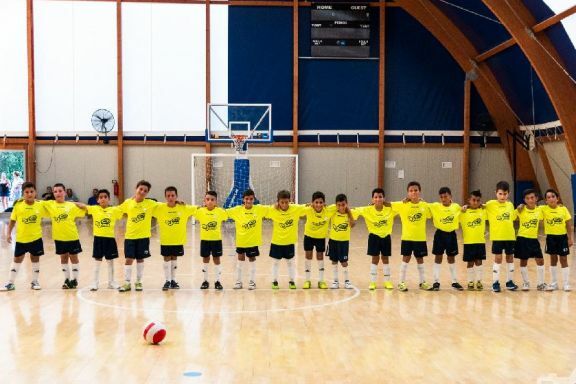 The idea to introduce a Futsal School in Malta has been based on the fundamentals of the game of football. 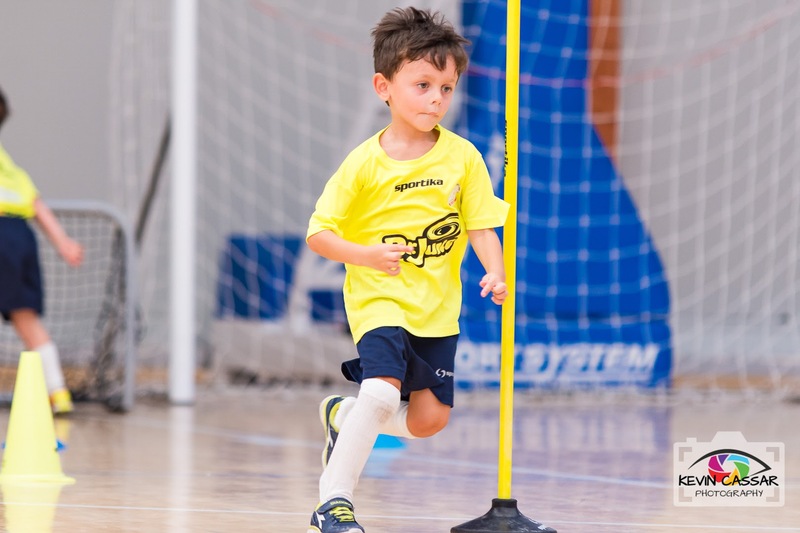 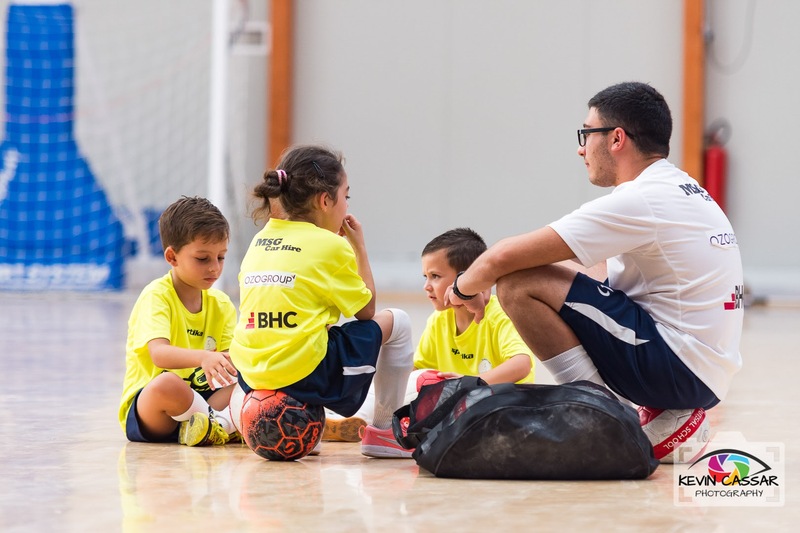 We at the Malta Futsal School believe that children can develop the overall basic football skills more effectively. 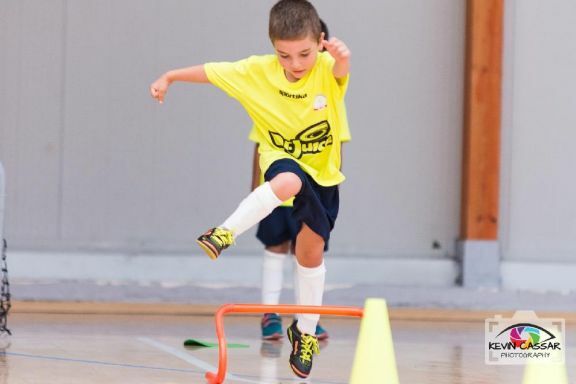 It has been proven that youth layers develop quicker reflexes, faster thinking and pinpoint passing. 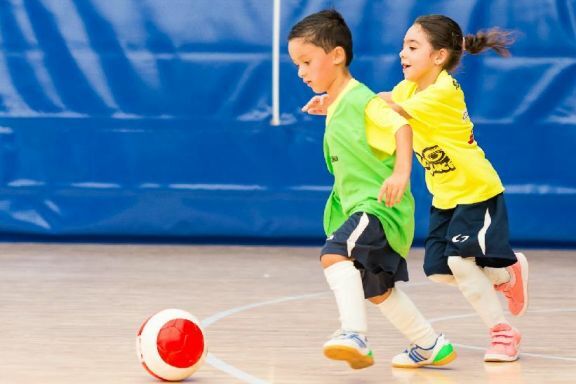 What is the difference between Futsal and the traditional ’5-a-side’ game? 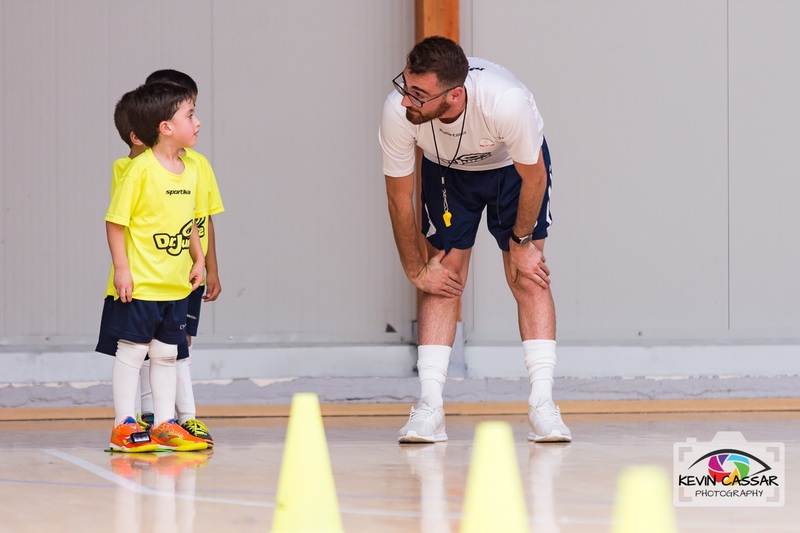 Click below to find out more..